My "Baby Boy" had a Birthday on Sunday. so I decorated it like this. Paper Pieces. Such an honor and to be in great company with Ashley. I will be back in the next few days with an update on this project. Your quilt is coming along great. Well done on the recognition. Wow, grouse birthday cake..... Enjoy your time with your son.. 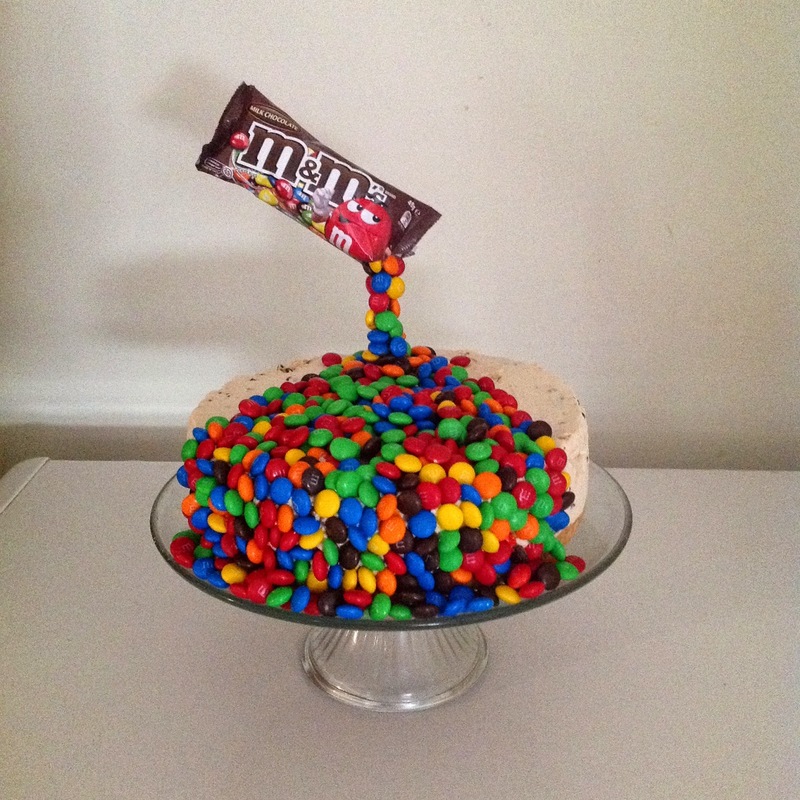 Happy Birthday to your son - awesome birthday cake - how did you do that magical thing of having the packet sitting there?! Great to have the recognition for your work! What a fabulous birthday cake. And how great to have a famous quilt! Happy birthday to Declyn. 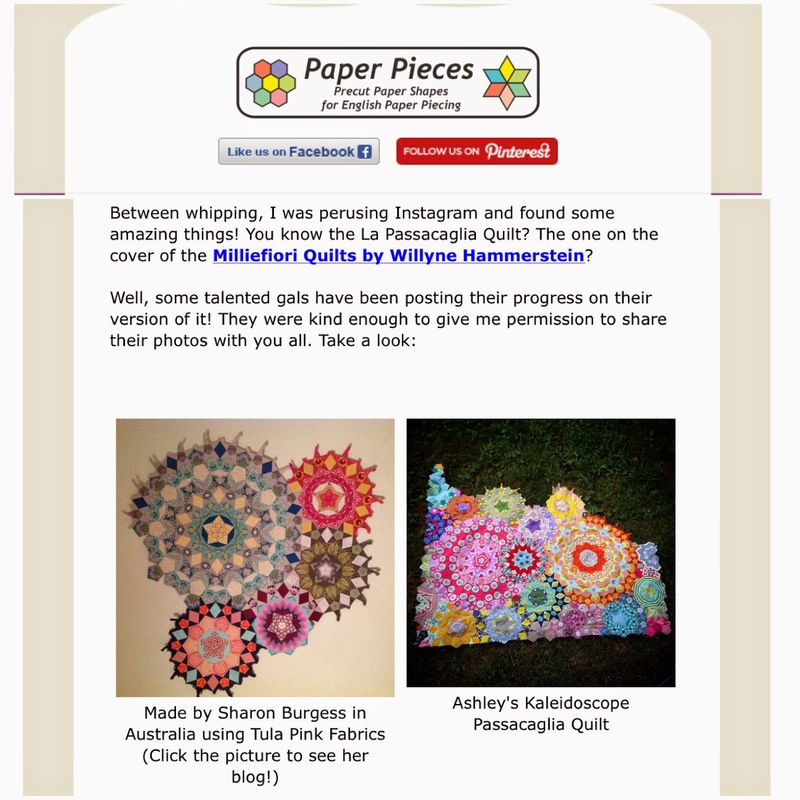 It's always exciting to see your quilt in the press! Lovely cake what a great idea. 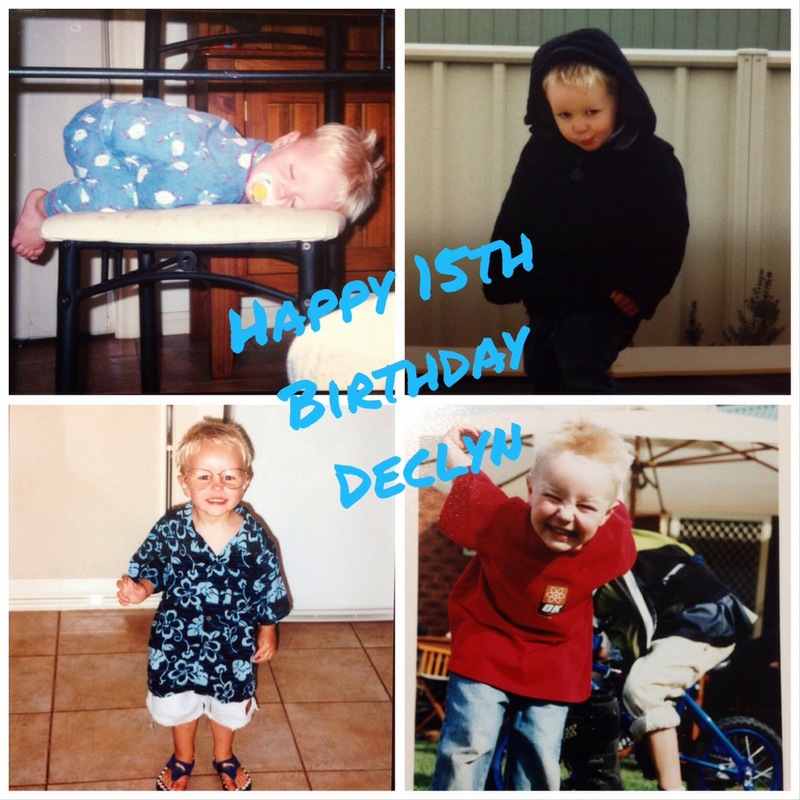 Happy Birthday Declyn. I love your cakes, Sharon! This one is so fun. Congratulations twice over today! Happy birthday to Declyn. Great job on the cake Sharon. What a wonderful birthday cake. Hope he had a great day.